BayStone provides owners and designers with an extraordinary range of choices. Our architectural lines vary from honed limestone matching the craftsmen of renaissance Italy to duplicating cast elements that appear to have weathered the centuries. From a photograph we can duplicate the detailing of a centuries old church or from a refined architectural section we can provide exactly what is desired. Our stone architectural work varies by the day and by the project. 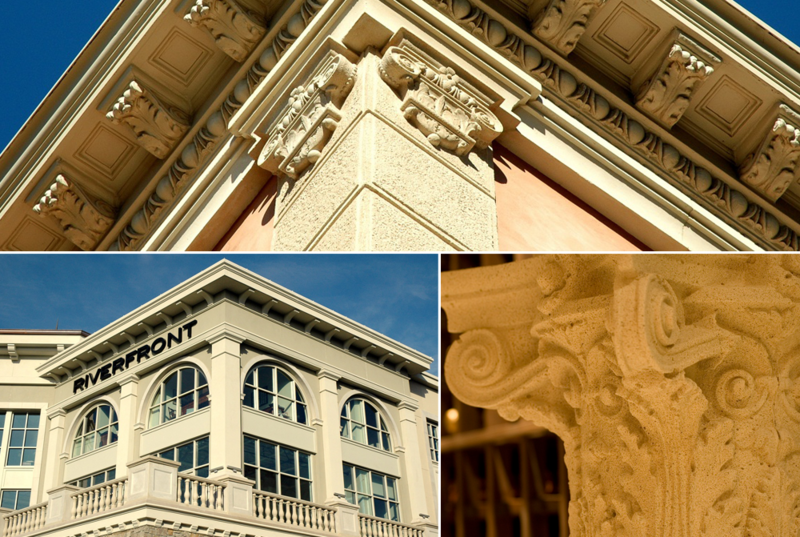 The BayStone process allows for commodity or custom architectural elements in any shape, size or finish. We have worked on projects throughout the Western United States and are the go to for value engineering. We strive to provide our clients with the extraordinary and to meet their quality and budgetary requirements.